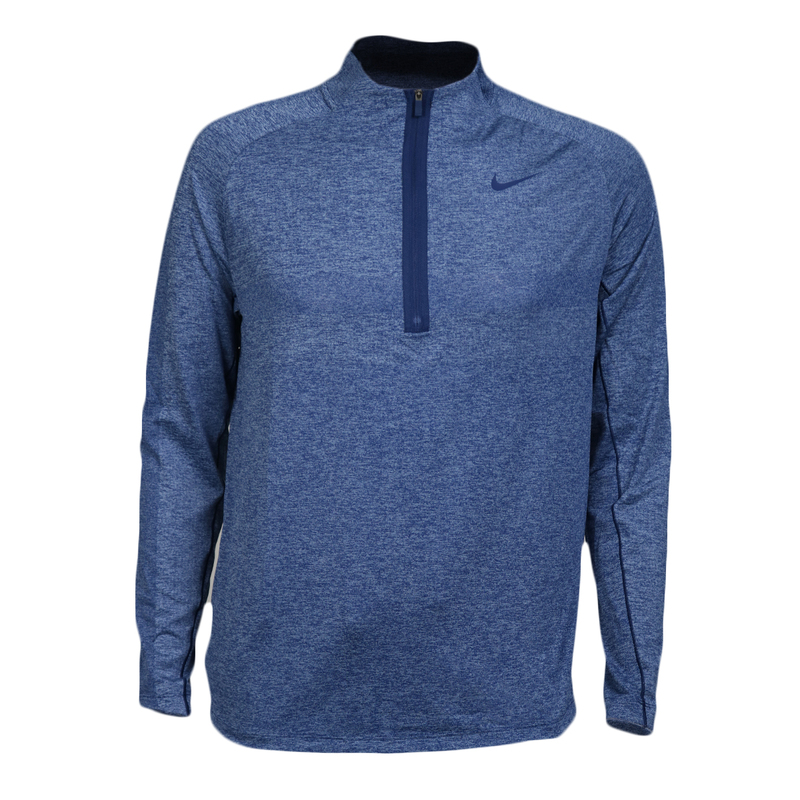 One of the worst things when you are trying to focus on your game is being too hot, but not being able to take your layers off because then you would be too cold! 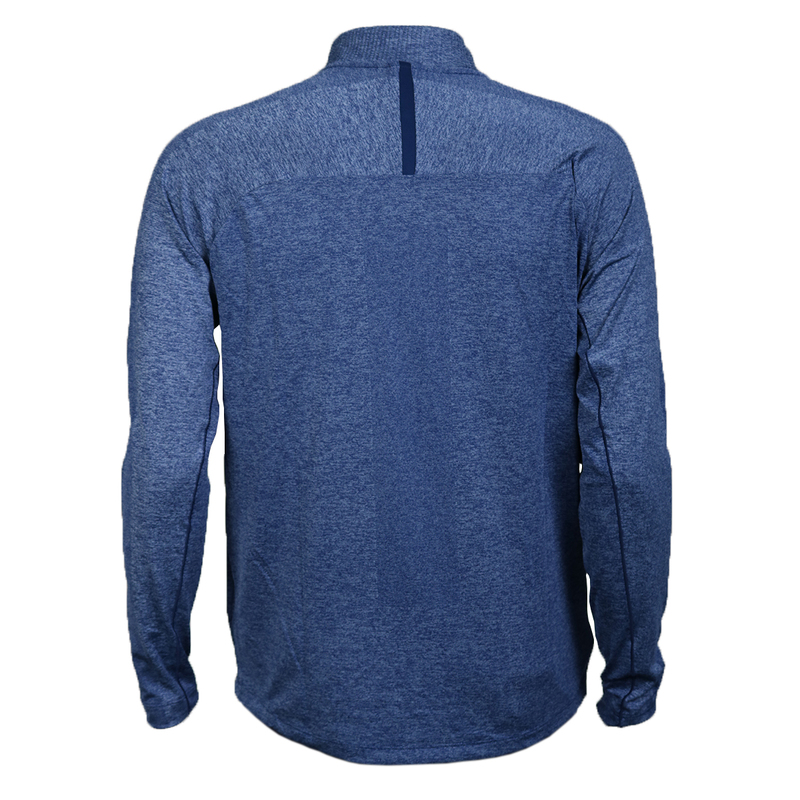 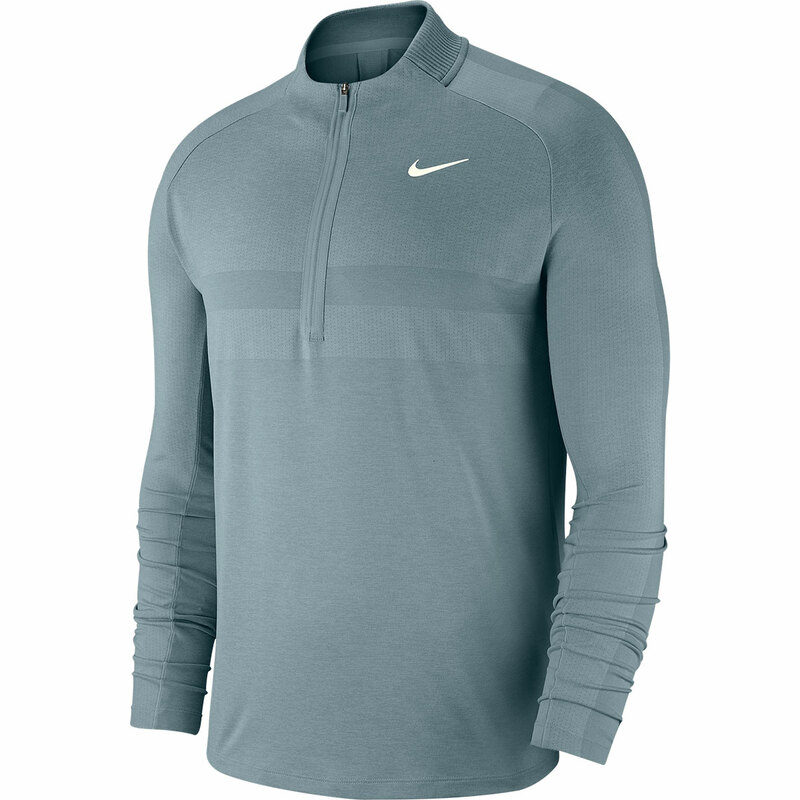 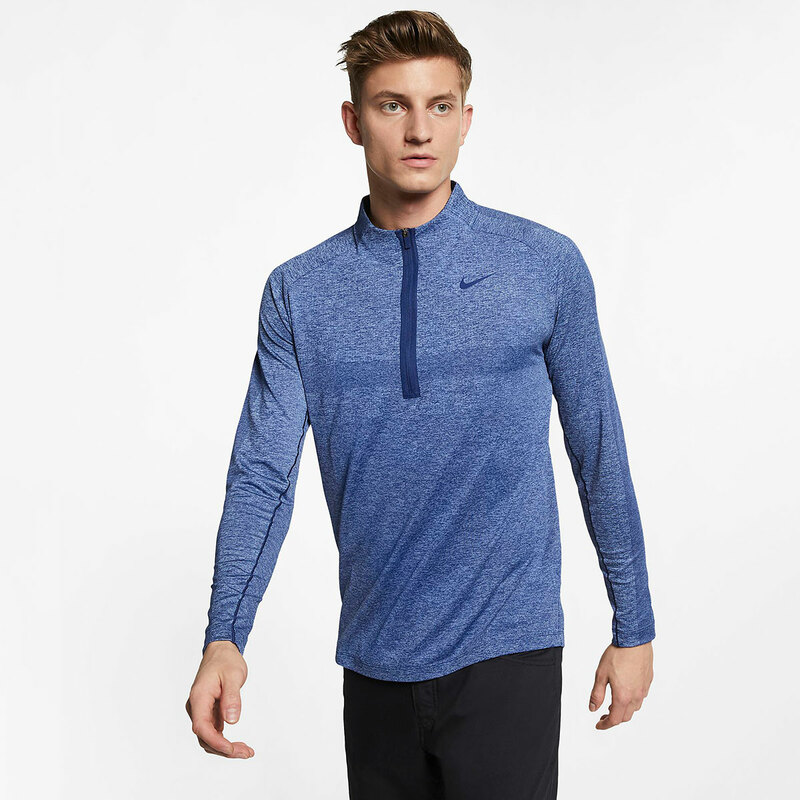 Alleviate the stress by wearing the Dri-Fit Windshirt. 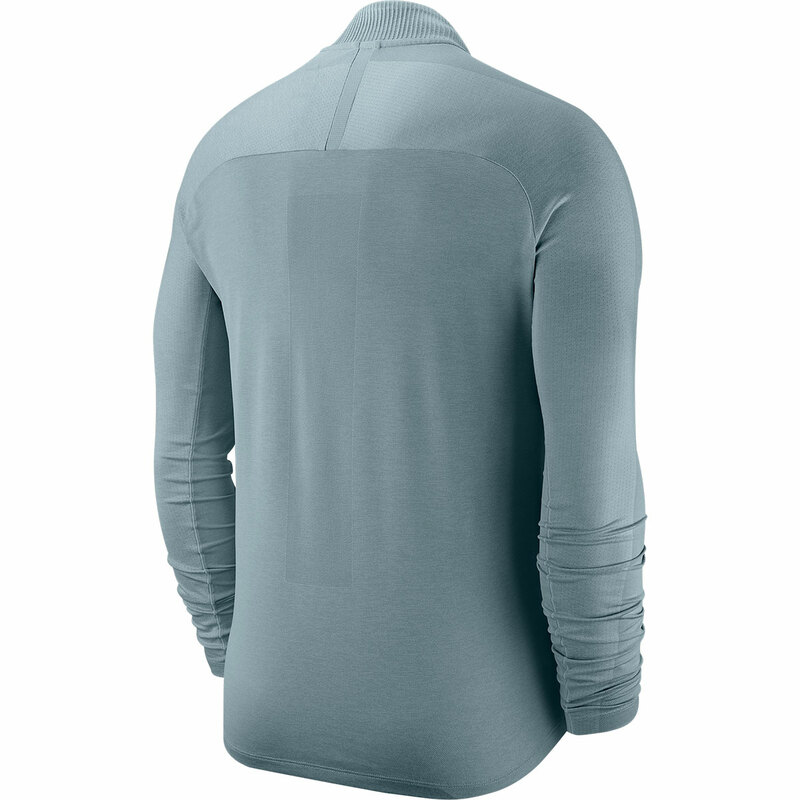 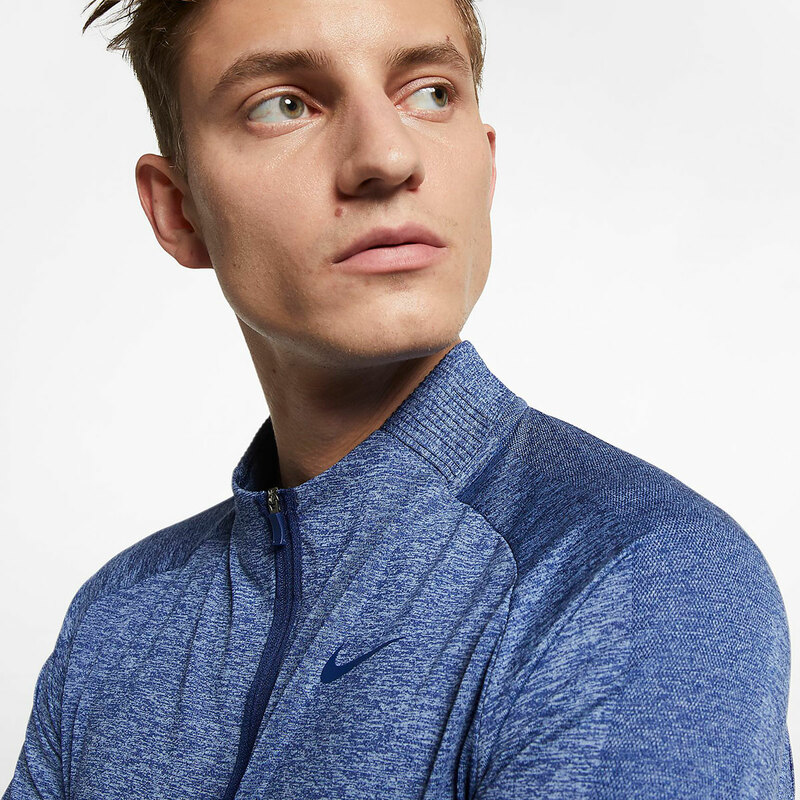 The top has been created with stretchy material that allows you to swing through your shot freely and has a high collar to aid in warmth but has back vents that stop you from overheating and becoming uncomfortable.